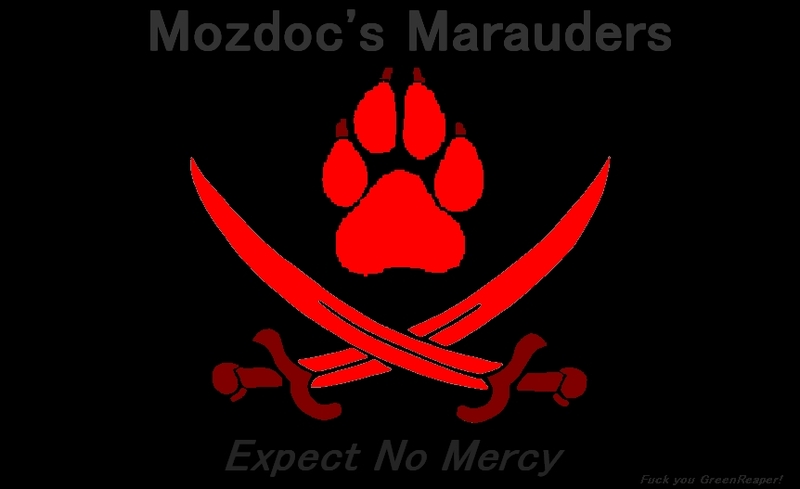 Pirate Furry Flag. . HD Wallpaper and background images in the आल्फा आंड ओमेगा club tagged: furry pirates.